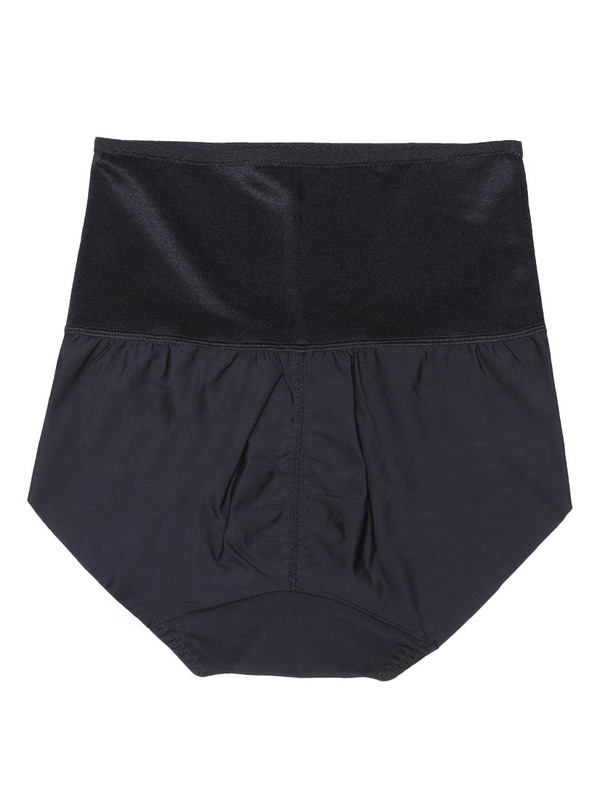 High Rise Lite-control Seamless Brief, using 4-way stretch fabric to comfortably flatten tummy and smoothen waistline at the mid-section. 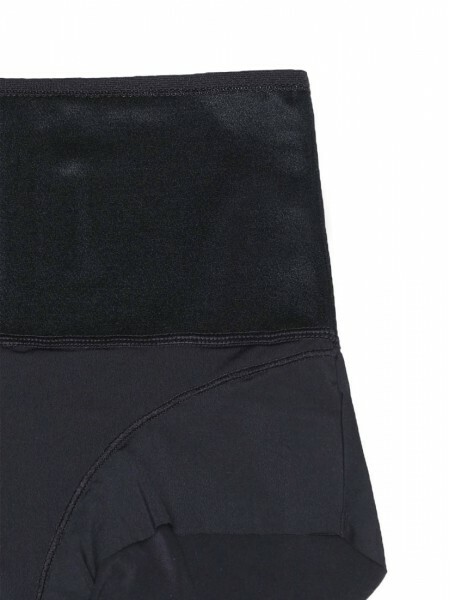 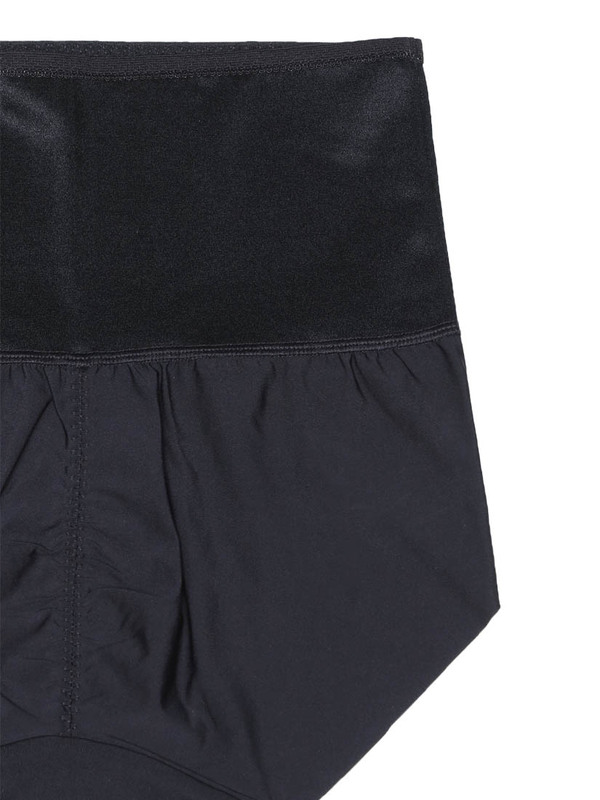 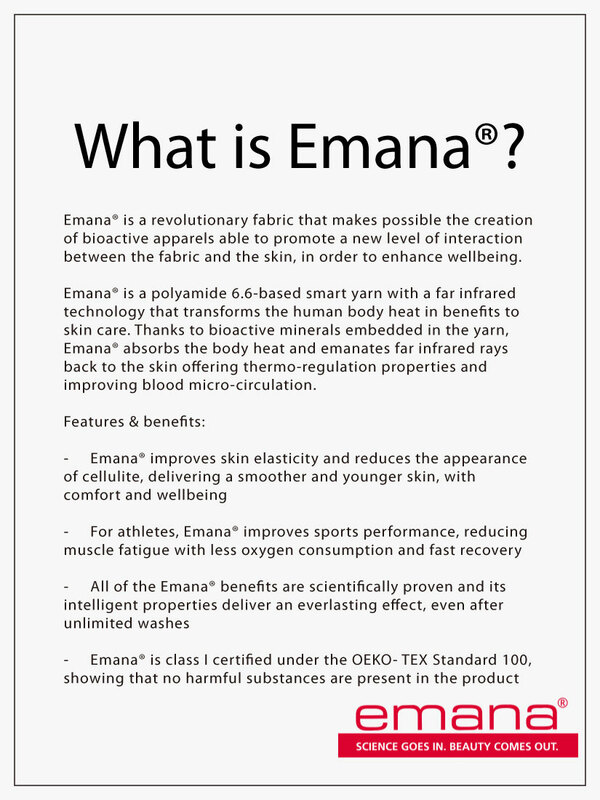 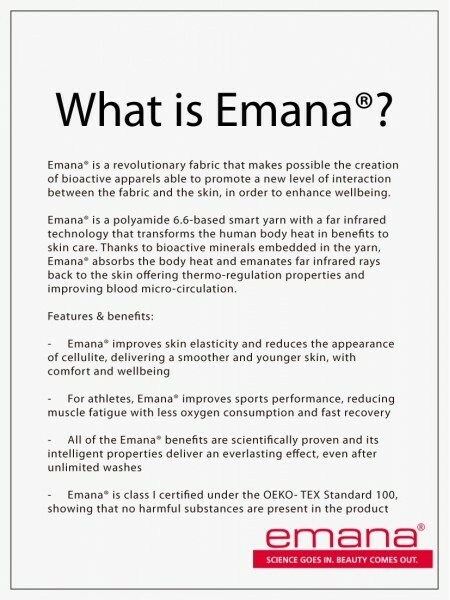 Italian Emana® fabric at bottom part, improves skin elasticity and reduces the appearance of cellulite, delivering a smoother and younger skin, with comfort and wellbeing. 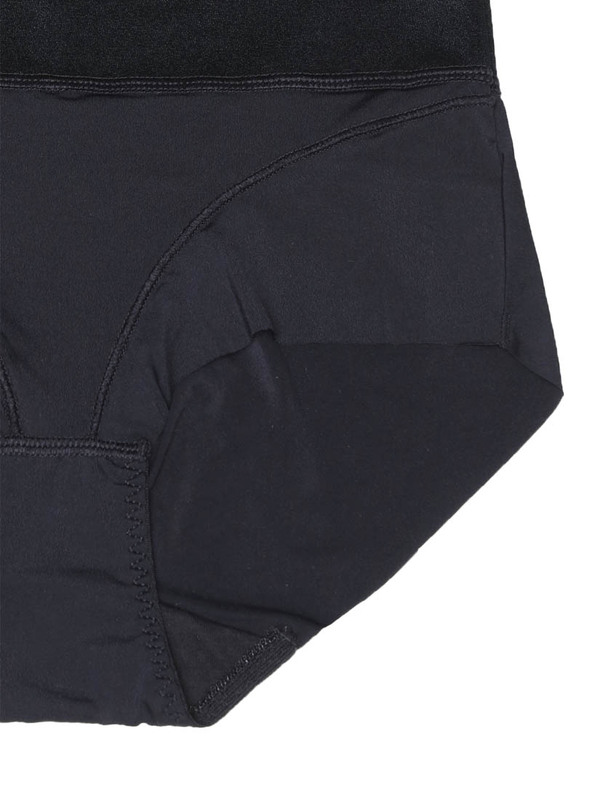 Featured with laser cut edges that lay perfectly flat against your body, so no seam and line shown underneath your curve-hugging outfit.